Every so often, something special comes along. After all the years in cigars its rare that i am surprised at any new release. 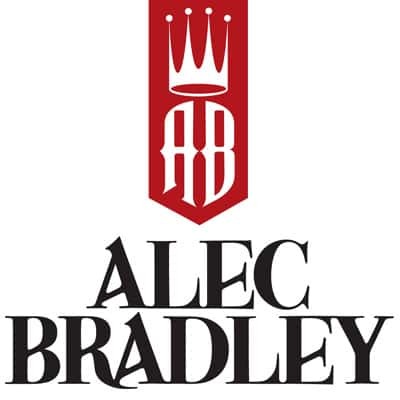 Don't get me wrong, I'm not saying that there are not cigars I'm really pleased to see come out, it is just not much surprise. but this year is different. Last weekend I had a project I wanted to work on, some art that I have been meaning to get to. 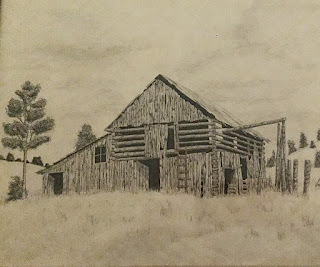 Took a photo in Colorado several years ago of a very old barn and I wanted to get it on paper. Having a day with out pressing matters, I gathered my supplies and set up in my office at home. I took a sheet of parchment paper and attached it to the board and set out the technical pens I love to use. I never draw with out a cigar so for today's work I picked out the new Crowned Heads Court Reserve XVIII. The band is beautiful, and the Mexican San Andres wrapper has a nice touch of oily sheen to it with its deep rich color. Once cut, the pre light draw gives hints of aged tobacco, nutmeg and a very nice hint of orange zest. This was unexpected and very pleasing. 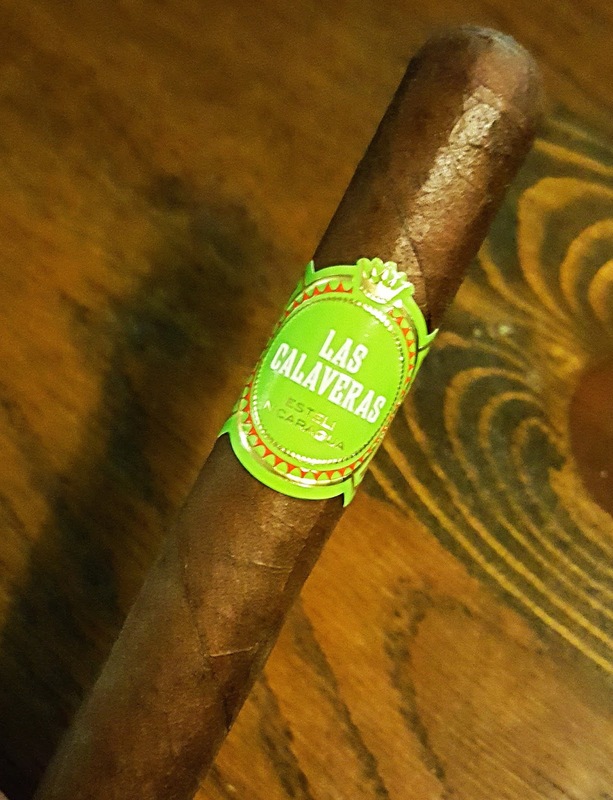 lighting up, I had to smile because there is no waiting for flavor from this cigar. Right from the start it gives you a bounty of delectable flavors. Spice and peanut brittle combines with the citrus zest producing an elegant smoke. Further into the first third, the aroma is awakening the senses as the peanut brittle morphs into more of an oven parched peanut affair with a mild sweetness reminiscent dark malt. 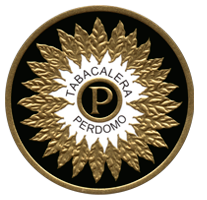 Combine this with the taste of the rich tobacco being emitted and you have a profusion of engaging flavors. As I was thoroughly enjoying the cigar, I began my work on the project at hand. I began with a 7H pencil lead and carefully laying out the building, framework and environment. Once done, I began with a .13 technical pen, laying in the outlines of each board, post and roofing. As I began to start applying texture to the board surfaces of the barn, the cigar was moving well into the second third. The citrus zest was still present as is the parched nuts. 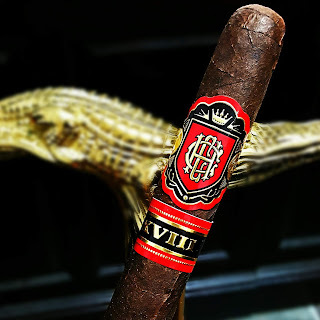 The mild sweetness as before mentioned was not as pronounced but yet the taste of the dark malt has enveloped with the parched nuts giving a deep rich smokiness to the cigar. Each draw presents the flavors in an entangled web of combinations, switching placement in manifestation of placement. The citrus zest I mention is captivating due to the fact that its affect upon the savoriness of the blend. It is a perfect match, not over powering but ever present, causing the amplification of the cavalcade of tastes. exquisite to say the least. Board after board, placing line work and shadows. Creating the appearance of age and wear. Spending time with a magnifying glass as to get each identifying mark accurate on the building. Moving into the final third, the flavors have elevated somewhat. More intensity each singularly and unified. A deep smokiness, rich in the essence of the tobacco coated the combination as if drawn by an engineer. An appearance of nutmeg began to show as was first gathered in the pre light which caused the the mix of zest, nuts and now dark wood to be completely pleasing in every aspect. Finishing this cigar had me wishing for another but here again, work needed to be finished on the drawing at hand. 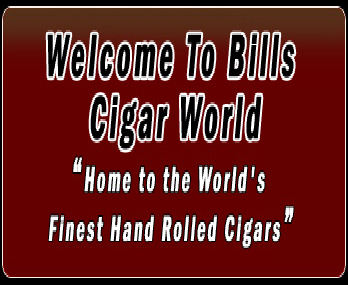 When this cigar hits the shelves treat yourself to some and see what you gather from it. No ones ever tastes the same things as we are each individual smokers but the great expectation is in the smoking. Tuesday, May 1, 2018 — Miami FL - Drew Estate announces the pre-release of Liga Privada No. 9 CORONA VIVA exclusively for the Cigars International Super-Store in Hamburg, Pennsylvania for the 15th annual CIGARfest. 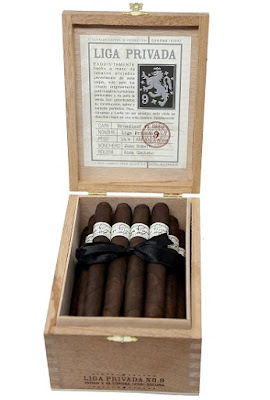 The #9 Corona Viva features a Connecticut River Valley Broadleaf Oscuro Wrapper, a Plantation grown Brazilian Mata Fina Binder, and Nicaraguan and Honduran Fillers. Similar in concept to the Undercrown Corona Viva, released in 2012, the No. 9 Corona Viva features the core blend with increased Ligero for a fuller and stronger taste profile. The Liga Privada No. 9 Corona Viva is the first new release to the core sizes of Liga Privada since its original launch in 2008. The 152mm x 46mm vitola will be packaged in 24-count boxes with an MSRP of $290 per box and a special release letter from Jonathan Drew, Founder & President of Drew Estate, commemorating the launch. The Corona Viva will be available for the in-store Pre-release launch on Thursday, May 3rd at Cigars International Hamburg Super-Store in limited quantities. Boxes will also be available for sale at CIGARfest in limited quantities.